Food as medicine is starting to gain ground. We often think of doctors as the source of all knowledge when it comes to our health. So you might be surprised by the fact that doctors don’t actually get much training on nutrition during their time at medical school, which might explain why healthy eating often feels like a back-burner topic during check ups. But as this New York Times piece points out, some doctors are beginning to take nutrition and its effect on their patients more seriously—and that even includes teaching patients how to cook. In study published in 2015 in the journal Academic Medicine, researchers found that only 27 percent of medical schools in the United States offer students the recommended 25 hours of nutritional training. This is problematic at a time when, according to the National Institutes of Health, more than two out of three adults and about one-third of children and adolescents ages 6 to 19 are considered overweight or obese. As the New York Times piece outlines, some doctors are getting creative as they bring nutrition education into their practices. Pediatrician Dr. Nimali Fernando, for example, started teaching patients how to cook healthy meals in a teaching kitchen built at her practice. Even hospitals have started to make changes, like the Children’s Hospital of San Antonio, which created the Culinary Health Education for Families program to teach parents and children how to make nutritious meals. Most importantly, medical schools are starting to adjust their curriculums. The New York Times piece explains how Dr. David M. Eisenberg, director of culinary nutrition at the Harvard T.H. 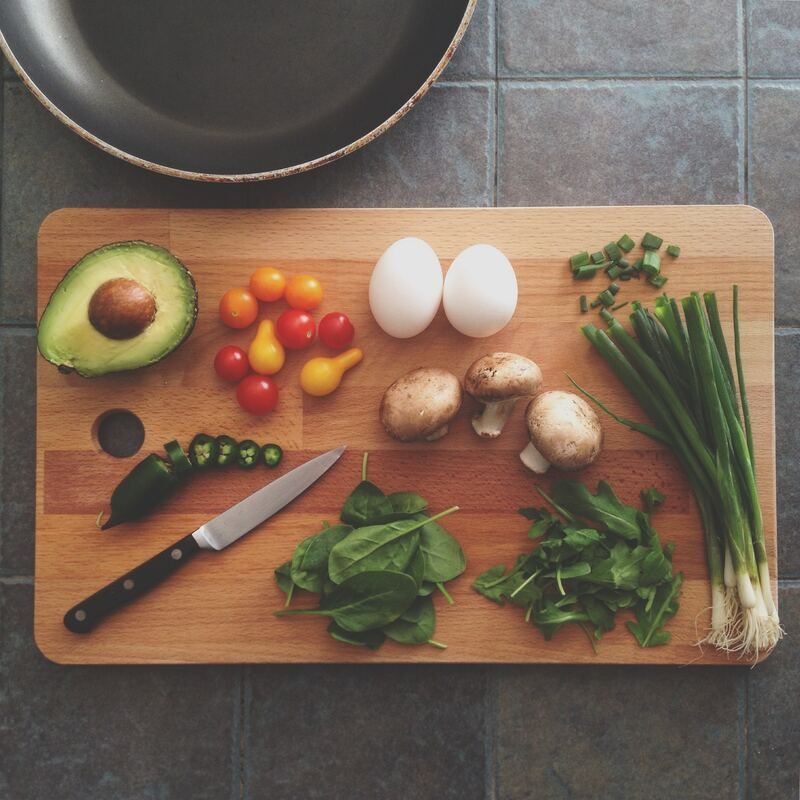 Chan School of Public Health, helped start a medical course called “Healthy Kitchens, Healthy Lives” which has educated more than 6,000 health professionals on nutrition science, healthcare and culinary arts. Other nutrition initiatives introduced in the piece include the Teaching Kitchen Collaborative, which Allison Righter, the coordinator of the Teaching Kitchen Collaborative, described to the New York Times as a way to bring teaching kitchens across the nation together to learn about one another’s facilities, programs and share best practices. With more and more research showing the impact of diet on our health it’s a major win that doctors are taking steps to educate themselves and their patients on nutrition. If doctors—especially general practitioners who see the same patients regularly—are able to offer advice on what to put on your plate for optimum health, more people can have access to the nutrition information that they need.